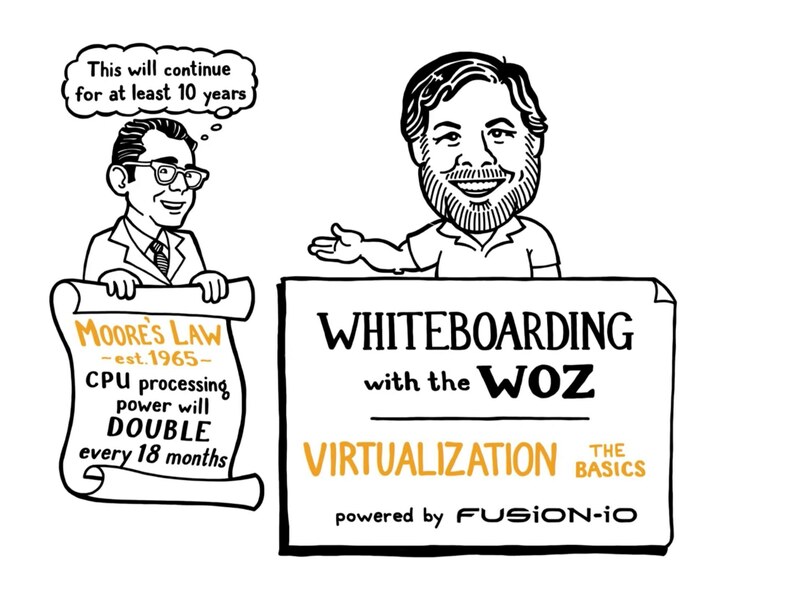 This Fusion-io video (Whiteboarding With The Woz — Virtualization: The Basics) stars Apple co-founder and Fusion-io chief scientist Steve Wozniak explaining the little-understood concept of server virtualization. Server CPUs keep getting more powerful, but they can’t get enough data to keep them busy. 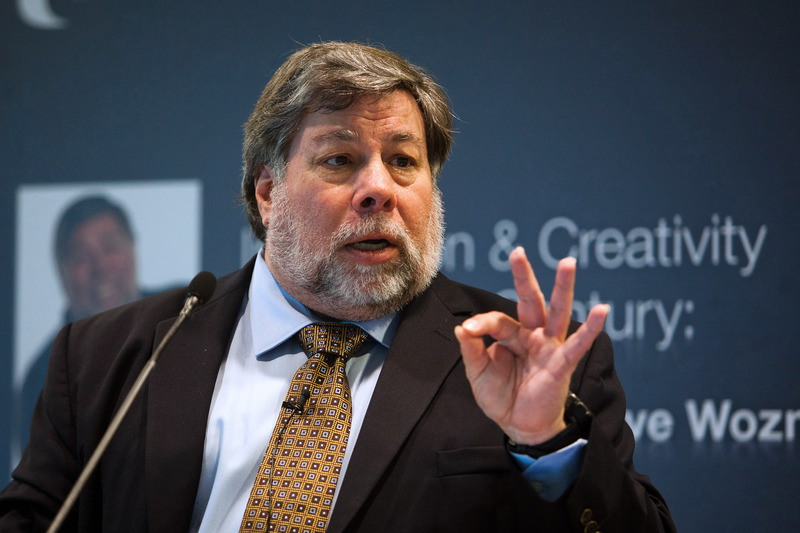 So, as Woz explains it, an underutilized CPU is like a mansion with just one resident. 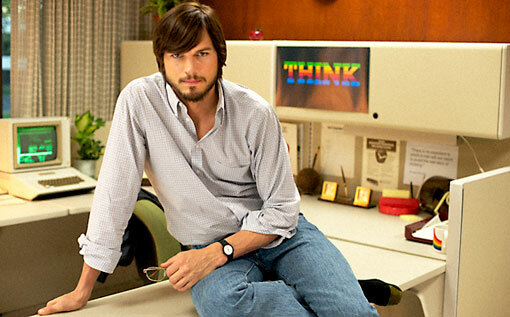 The owner decides to rent out extra rooms to maximize use of the house — and that’s like virtualization. But the house has only one bathroom. So imagine the bottleneck when everyone tries to get ready in the morning…. 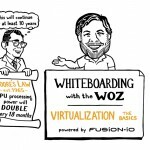 Do have a look at this video and it’ll help you understand the concept of virtualization in a fairly easy way.